Illustrations and graphics can capture attention, communicate concepts, and bring projects to life. These are a few I’ve done. I created these little guys for a piece on the story of livestock. The project didn't end up getting off the ground, but I love them still. This series of gifs was created to promote a panel at SXSW on health and technology. One gif shows how the games on our phones can actually get us up and moving. Another shows the technologies that change the color of light coming from computer screens over the course of the day, allowing people to sleep more easily at night. And another highlights how meal kits can encourage healthy eating. This short social video tells the story of how the benefits of social–emotional learning stay with young people throughout their lives. This was produced both as a video and an animated gif. These illustrations were for a series of social media graphics helping define the characteristics of a strong rapid transit system. I produced this series of graphics for the Minneapolis Fed’s Strong Foundations conference. They were used on social media in the lead up to conference and to support related panels during the conference. They were also printed as posters. 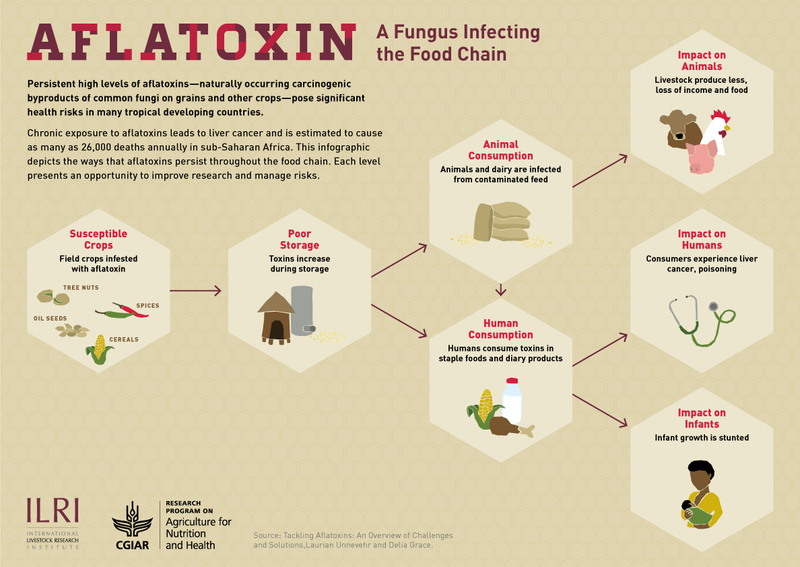 A graphic showing how a toxin moves through the food chain. I like the character of these small illustrations. These images were used on social media as part of a 15-day countdown to a land rights conference in Interlaken, Switzerland. The goal was to get people to tune in the event’s webcasts.